It’s beginning to look a lot like Christmas, whether you’ve taken the time to deck the halls with boughs of holly or you’ve just decided to sit back and dream of a white Christmas, you know the holidays are quickly approaching. And while some may speak of the twelve days of Christmas, you are aware it is far more than that! You’re aware of all that needs to be done and the chaos that can surround Christmas. You may find that you wonder as you wander if there will ever be time for that silent night where you hear angels sing or rest like a merry gentleman! 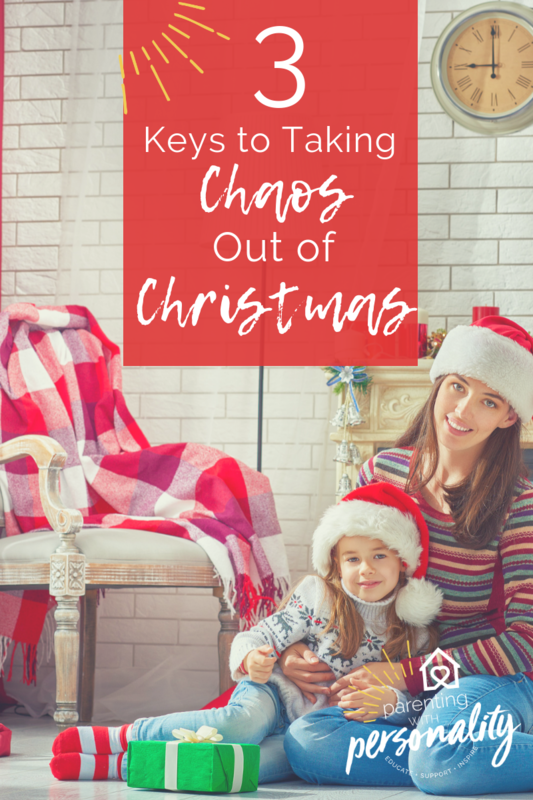 Perhaps you’d find 3 Keys To Take The Chaos Out Of Christmas helpful?! 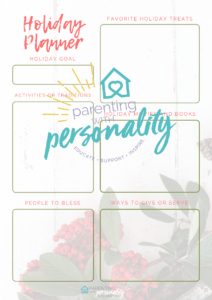 Be sure to follow the link near the bottom of this post to get your free resources to simplify your season and many more helpful ideas. 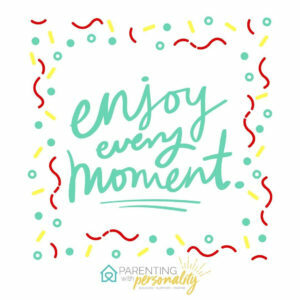 As parents, we enter the holidays, balancing the demands of the everyday, which usually keeps us busy, as well as additional load of holiday cheer and happenings! It is easy to feel overwhelmed or spread thin. You may very well feel the pressure of gift buying and trying to find that special gift your little cherub has requested, be it a hippopotamus, two front teeth, or a drum like the little drummer boy! You might be feeling a little blue having Christmas without someone you love or just being separated from family for the holidays. 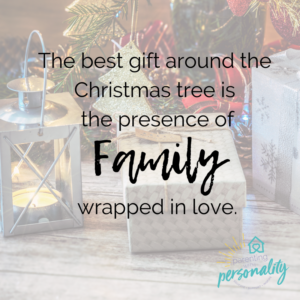 Perhaps the holidays cause you to bring family together when the normal tensions keep that from happening, and now you are forced together for holiday celebrations, and the stress increases. Some of you are just sincerely delighted by the lights, the sounds, the cheer, and every exciting detail of the holiday! This may really be your happiest season of all! And that’s great! 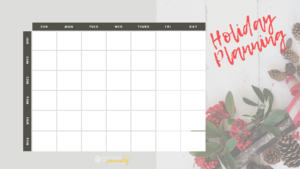 No matter where you fall on the spectrum of holiday cheer, I think it is good to enter the season with some reasonable expectations and keys to making the most of your holiday. 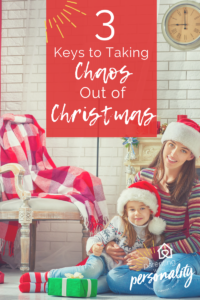 In this way, you will be able to take the chaos out of Christmas and keep the focus on those things that matter most to you in the special holiday season, enabling you to start enjoying the holiday or simply adding an extra dose to your delight. Spend some time both on your own and with your family thinking of the things you’d really like to feel, see, and experience during the holidays. 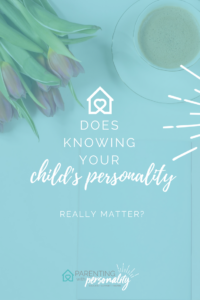 Use some good discussion starting questions (see link below for the free resource) that will help you hear the themes that come out for your family. Do you as a family tend to value time spent out and about doing special experiences or in the warmth of your home spending time together? Do you like group activities or things on your own? Do you like quiet activities or boisterous fun? There is no right or wrong. Take time to hear what each individual feels and thinks. Different personalities will look forward to different things, so taking time to hear these differences is key to helping understand the big picture for your family. Your desires weigh in here too, after all, parents who are involved show how to plan and prioritize things that matter to us is an important concept to model for our children. (EX: some may enjoy the large crowd activities, others joining just a few close friends, perhaps just your immediate family, or just something they would really like to do by themselves.) Brainstorm as a family the things that everyone is dreaming for the Christmas season. Answering some of the discussion starting questions may help you get in the zone! 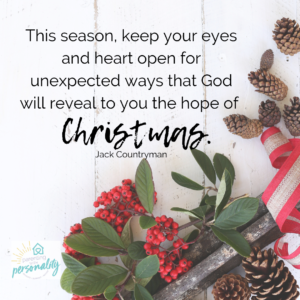 “This season, keep your eyes and heart open for unexpected ways that God will reveal to you the hope of Christmas.” Jack Countryman Click & Tweet! After you have done some brainstorming, take some time together to draft some lists of the things that matter most. There is a planning list in the free resource link below. You will see the top priority on this list is your holiday goal. This is the focus for your holiday. Sum up the things that mattered to everyone with a key thought or idea that will help you stay on track. Keep your expectations reasonable and doable! As you make the list of things that matter most to each person and the family, take time to schedule these things on the calendar (also provided in the free resources link below). It can be all to easy to just talk about it and then proceed through the season just cramming your schedule full of activities, plans, and demands that might not even mean that much to those who are being exhausted in the process! You might be surprised to find that the things that really matter to your kids are far more simple than what you are trying to pull off. They may actually just want a night to drink cocoa and play games or a night to eat popcorn and watch their favorite movie. All to easily, these simple joys can be pushed out by bigger demands or things we think they’d enjoy more. So listen and learn…then plan and proceed! 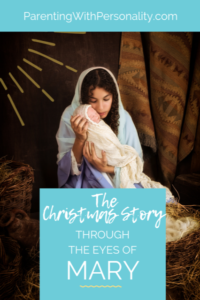 “Did you know the word ‘joy’ appears 8 times in the Christmas Story? And if we aren’t careful, we will miss out on the joy that God promises us this Christmas.” Rick Warren Click & Tweet! This last key is very important! It will be the thing that helps you put the first two keys to work. The operative words here are merry and little. Why? Because often times we shoot for big and grand and in the process, we lose the fun, love, and enjoyment. So use your plan as your guide. Simplify where you are able. Use the powerful pause to stop and think before committing. Ask yourself, does adding this to our schedule help us carry out that goal or theme? By adding this to our schedule, are we closer to accomplishing what we had hoped or is this just a busy distraction? Then use the art of the necessary no. We can’t do everything. This is also where we need to figure out how we can enlist each family member in the tasks of Christmas. Can others help do some of the things that make the holidays a burden or challenge? Can you enlist help from your spouse or children with shopping, wrapping, baking, or decorating? These are some of the easy ways we can incorporate traditions into our family and let the kids be part of the process as well. Taking time to focus on the true reason for the season is what will help us keep the merry in Christmas. It is by giving, serving, and sharing the love of Christ that we can impart to others the true gift. There are a lot of extras in the season. Don’t let the extras become your focus. Decide from the beginning what you want your holiday season to be and then be mindful of how you carry that out. I hope you have a holly jolly Christmas. In the busyness, don’t forget, the TRUE reason for the season and that this really is the most wonderful time of the year! Now go tell it on the mountain and help spread joy to the world! Don’t forget to click here for both of today’s free full size PDF resources and links to all the future and past freebies delivered straight to your inbox! I wish you a merry Christmas! And may your holidays be filled with joy! P.S. I was going to add this next week, but it fits so perfectly, I am sharing this with you right now! Here is a free download of Holiday Traditions for you that you won’t find in your email click here to directly download it now! Have you read these past posts?